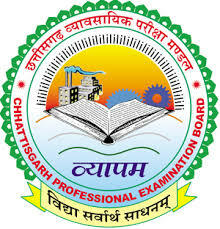 Chhattisgarh Professional Examination Board (CGVYAPAM) has released a notification for the recruitment of 994 Staff Nurses. Interested candidates may check the vacancy details and apply online from 15-12-2017 to 08-01-2018. 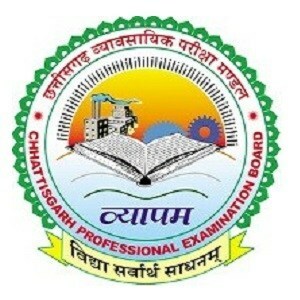 How to Apply: Interested and eligible candidates may apply online through CGVYAPAM website - http://cgvyapam.choice.gov.in/ - from 15-12-2017 to 08-01-2018.